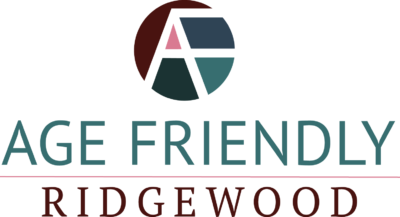 Looking for more information about Age Friendly Ridgewood? Or, looking to get involved? Or, have a suggestion? Contact our team by filling out the form below and someone will be in touch with you soon. Yes, please subscribe me to the Age Friendly Ridgewood email newsletter!